This information is provided by Management Marine Service. Please confirm all details direct with them prior to booking. Yachting Limited neither endorses Management Marine Service nor guarantees the accuracy of this listing. 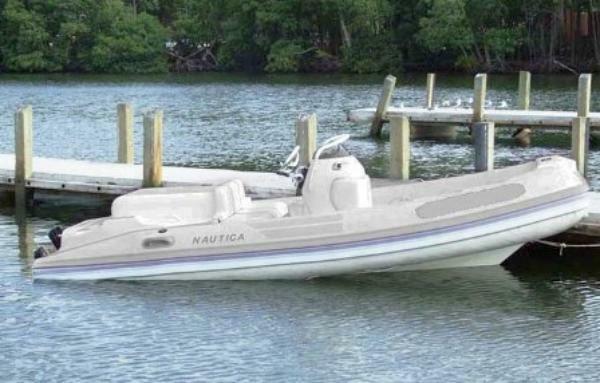 We provide unique boating solutions to the Yacht and Commercial Marine Industries. In South Florida we have three RIB boats. A Zodiac 733 Diesel I/O, a 22' Nautica Diesel Jet and a 15' Nautica Diesel I/O. 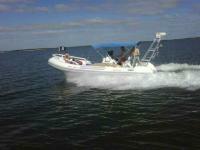 We deliver our boats to you for any mission or requirements you may have. Racing sailors love our boats to support their fleet races. Yacht captains enjoy having a big RIB available to them when they need it, where they need it with no excuses and exceptional service. 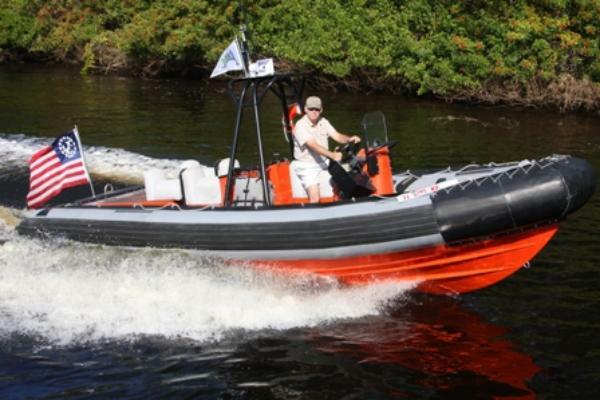 Our Zodiac is perfect for the commercial towing assistance operator. Movie marine coordinators also like our boats to support production or actually make an appearance in the film. Dive masters like the seating capacity, utility and rough water capability. 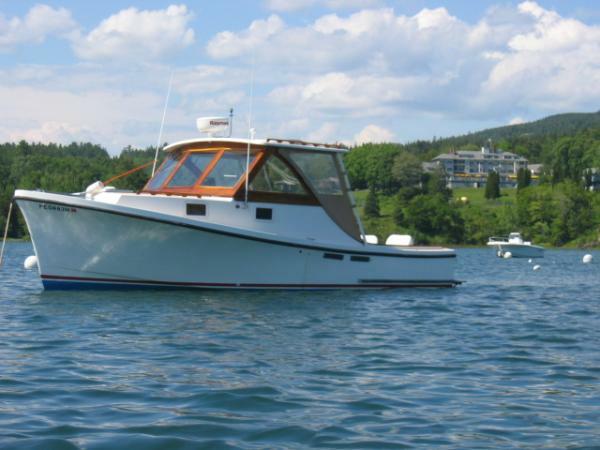 In the heart of Acadia National Park in Northeast Harbor Maine we have a 26' picnic style, twin engine diesel boat perfect for that afternoon seeing the sites of one of the most spectacular areas in the country. Mei Mei is safe, reliable and very sea worthy and accommodates a family outing in great comfort. 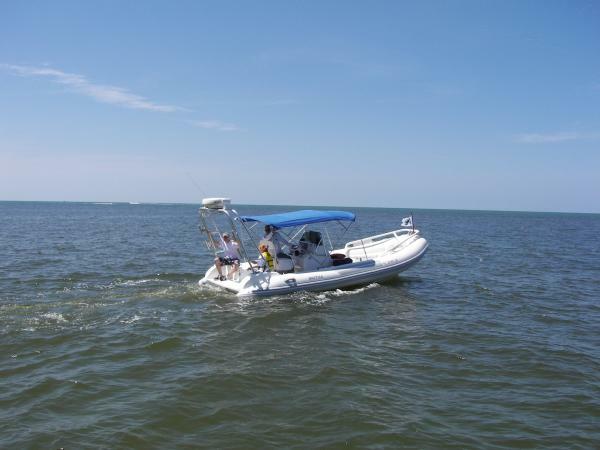 All of our boats can be provided with a Captain or Bareboat to appropriately qualified persons. Visit our web site to see our boats and view our rates. The details of the yachts below are indicative. The specifications (including the number of berths, cabins and heads) of Management Marine Service's yachts may vary. Please confirm the details with Management Marine Service. There are no user reviews for Management Marine Service yet. Be the first to add a review.